Don’t limit yourself to your office or meeting room anymore: collaborate effectively and confidentially in a mobile environment. 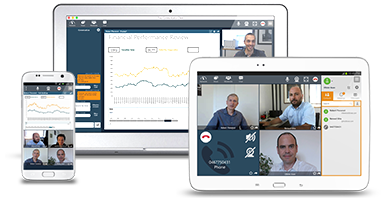 With native Tixeo solutions, join your meetings from your personal computer (Windows, macOS and Linux), your smartphone or your tablet (Android & iOS). Enjoy compatibility with the most common SIP or H. 323 hardware devices. 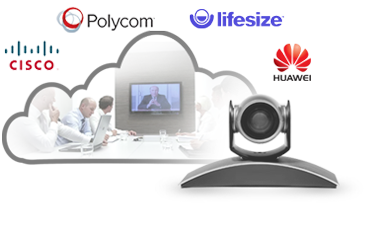 Connect to Tixeo meetings with Polycom, Cisco, LifeSize, Huawei or Avaya systems. View videos and data shared during the meeting. Restore value to your past investments. The collaboration and security level is optimal from the Tixeo endpoint to the gateway.